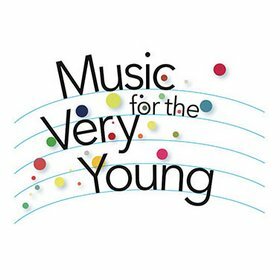 This season, Music for the Very Young will be offering a series called Meet Our Families: An Introduction to the Instruments of the Orchestra. This series of performances will take you and your family on a journey to discover and learn all about members of the Woodwind, Brass, String, and Percussion families throughout the season in four separate programs – each highlighting one specific family of instruments. Then, at the end of the season, these same musicians will join forces to offer performances together as an ensemble...or as we like to think of it, one big family. With these performances, we will meet the Trumpet and the Trombone, both of which are instruments in the Brass Family.